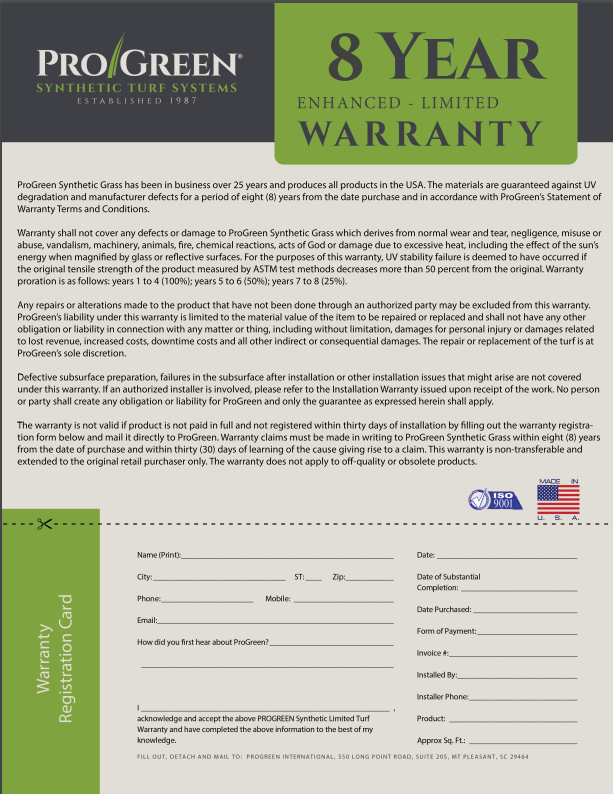 Design Turf is proud to announce our *NEW Enhanced 15 year, third party product warranty. Please download the warranty and send it in after your install is complete. 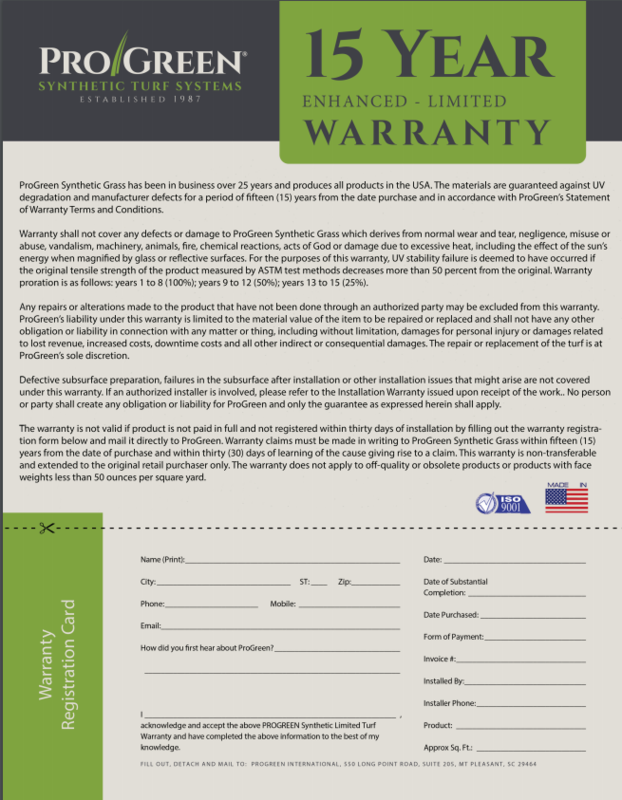 *Golf green and 40-ounce weight products are covered under our 8 year third party warranty, also available at the link above. 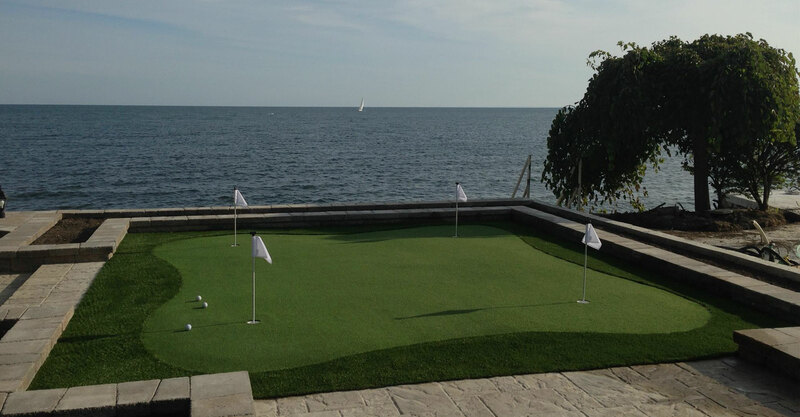 How much do you know about synthetic turf? What type of project are you looking at? What is the approximate square footage of area? Have you ever worked with landscape company before?